Linda maintained her NJ Corporate Accounting Position for many years after relocating to Florida, but felt it was time for a change. In 2013, she and her husband Gregg, launched a Marketing Business. 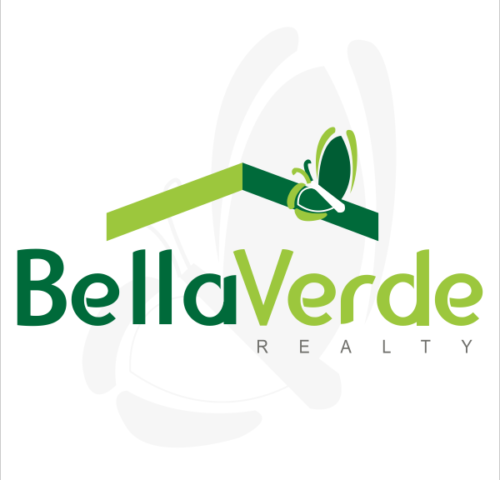 With her experience in office management and marketing, Linda has become a great asset to Bella Verde Realty. She and Gregg are from NJ and love the lifestyle of Solivita and love working with Bella Verde Realty!